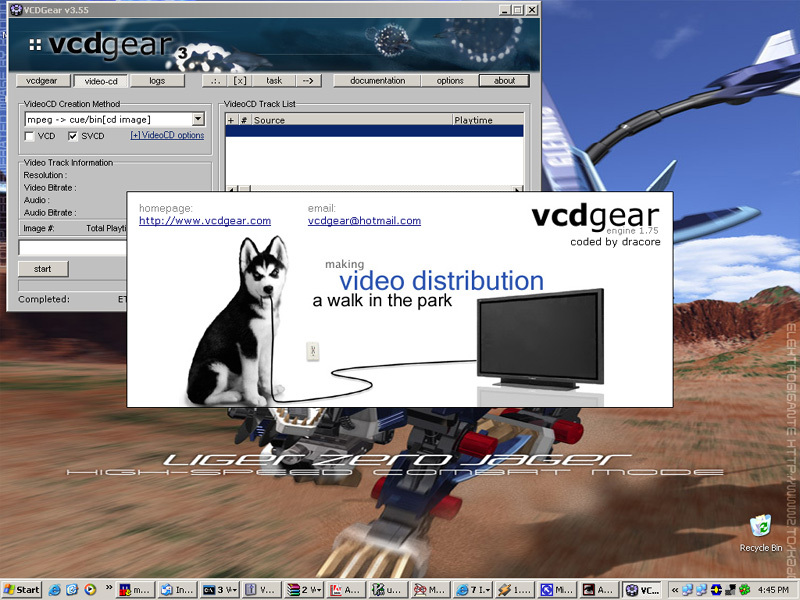 VCD and SVCD disc images can be created easily. 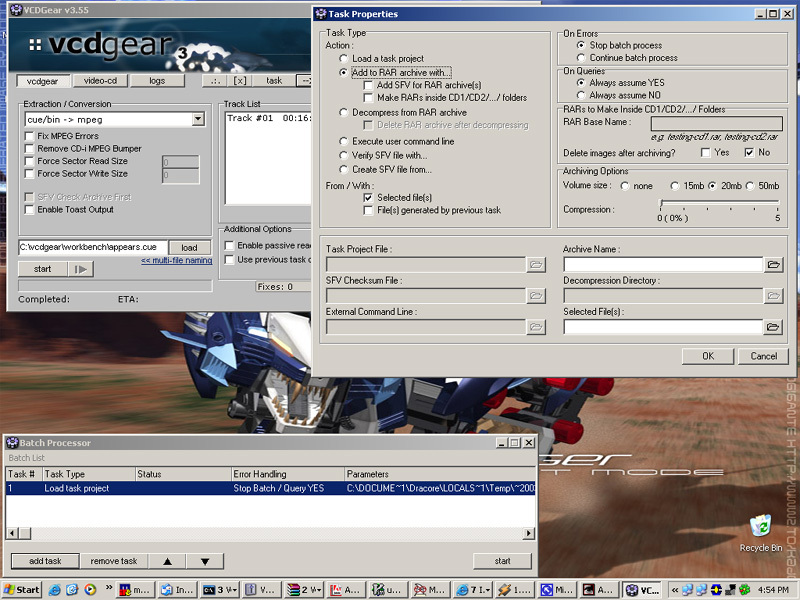 Just add each MPEG file as a new track. 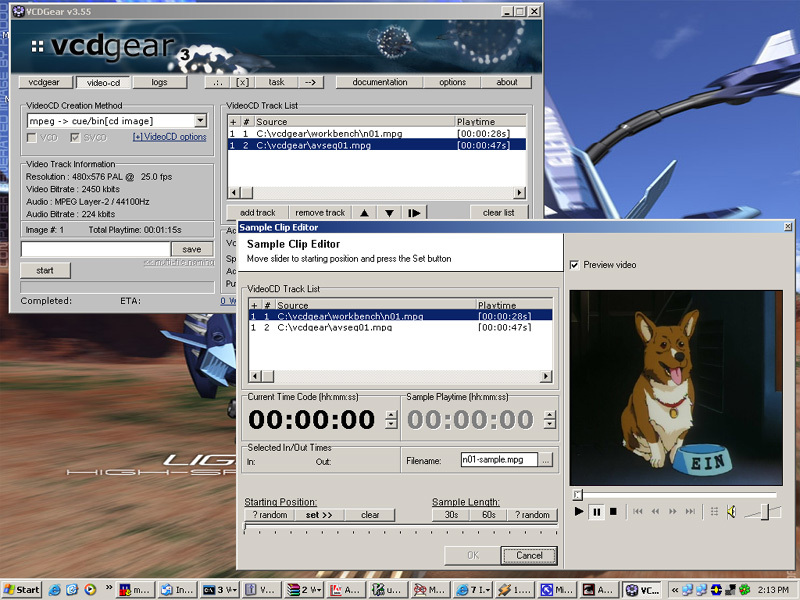 You can also generate a short sample video clip to accompany your VCD/SVCD image.